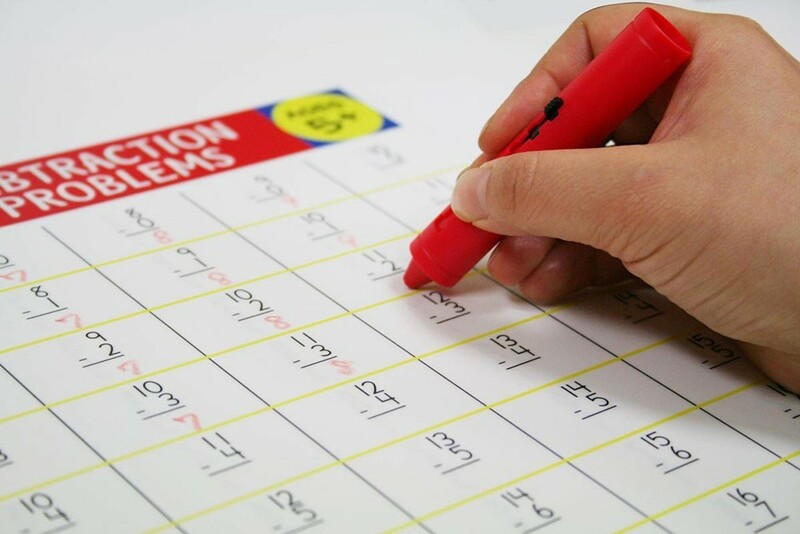 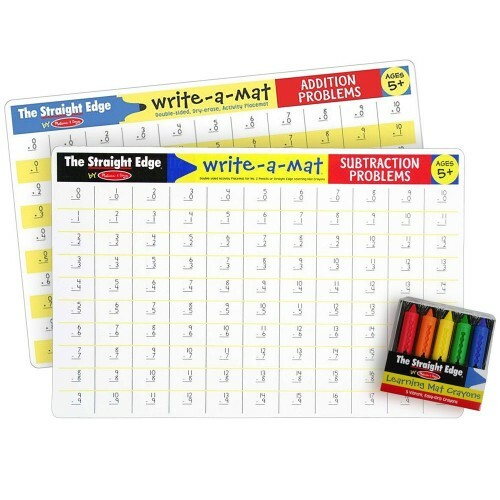 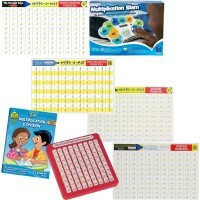 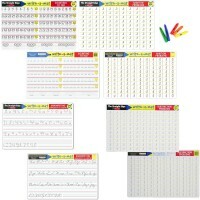 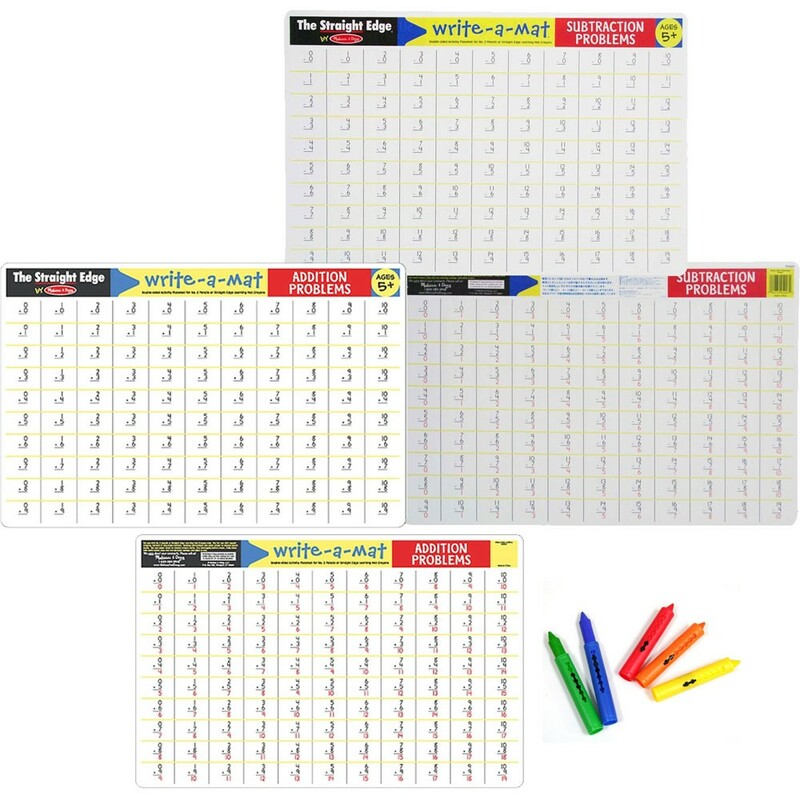 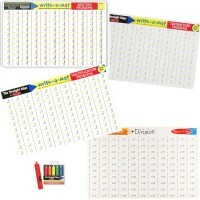 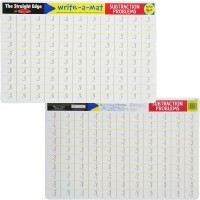 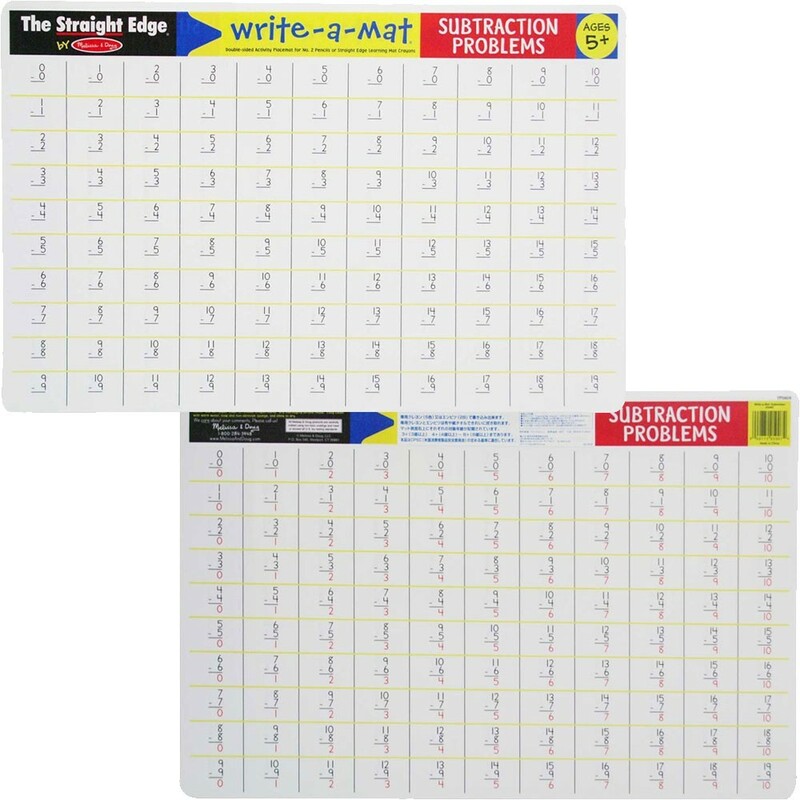 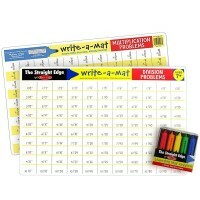 Practice division and multiplication with a set of 2 double-sided math skills placemats and wipe-off crayons. 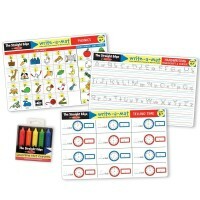 Kids, parents and teachers love Melissa & Doug's learning write-on placemats. 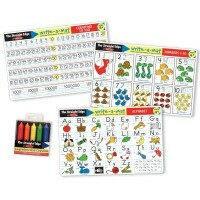 This Educational Toys Planet's bundle of 2 placemats & special crayons will help the children to master such math operations as multiplication and division. 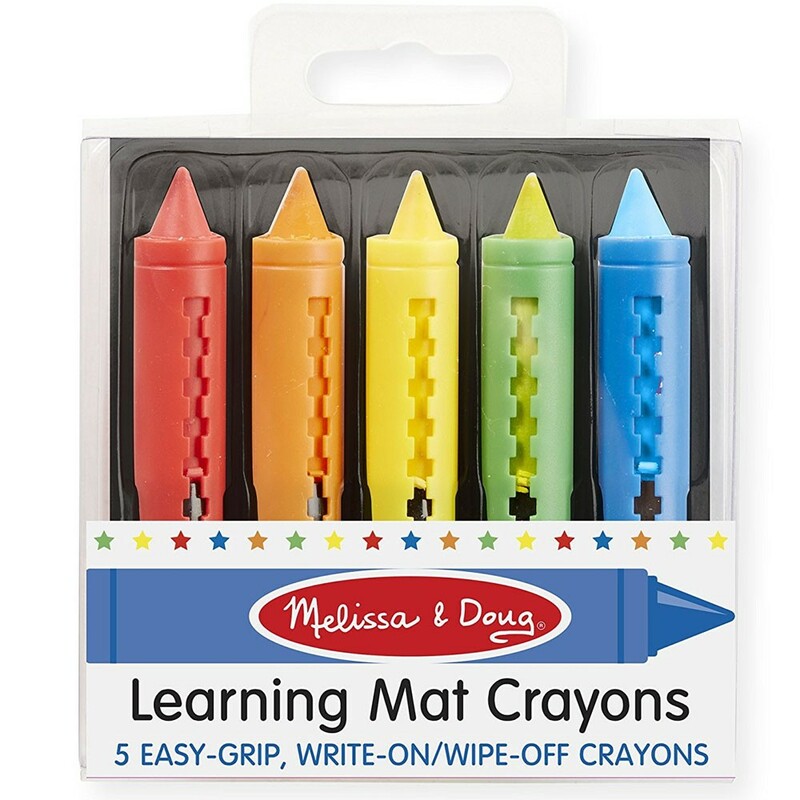 Math Skills 2 Learning Placemats & Wipe-off Crayons Set - Multiplication & Division includes three Melissa & Doug's toys: Division Write-a-Mat, Multiplication Write-a-Mat and a pack of 5 bright color crayons to write on the mats and wipe off with ease. 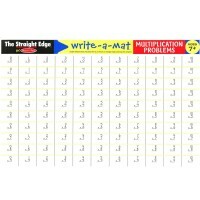 Each educational placemat is doule-sided showing number problems on one side and the same math problems with answers on another one. 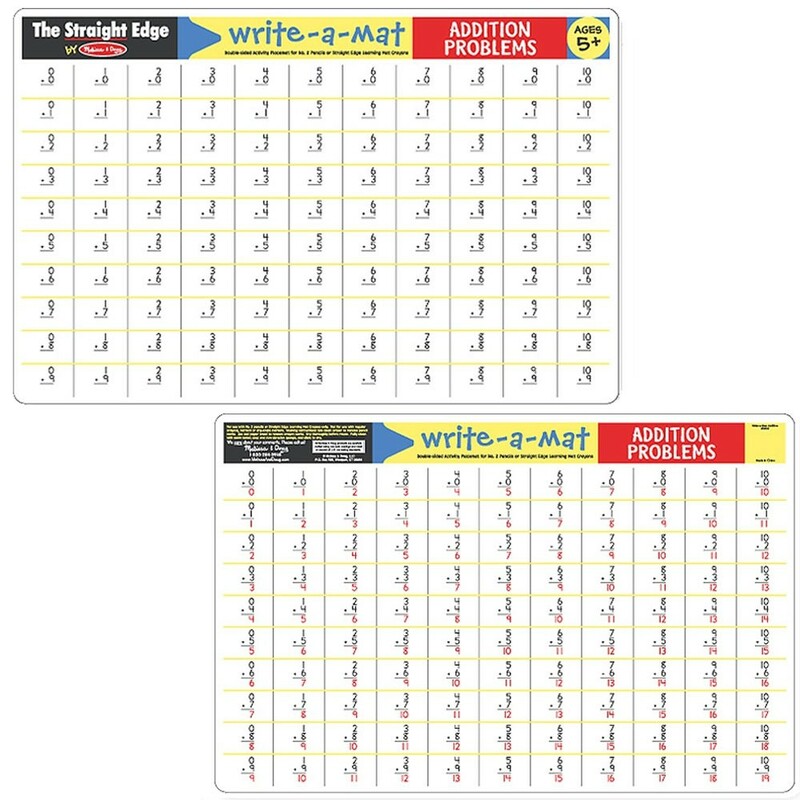 Perfect to practice again and again, these placemats are durable and reusable. 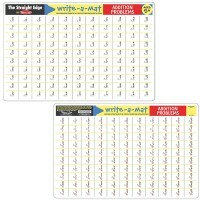 Dimensions of package 17.25" x 0.5" x 11.75"
Write your own review of Math Skills 2 Learning Placemats & Wipe-off Crayons Set - Addition & Subtraction.